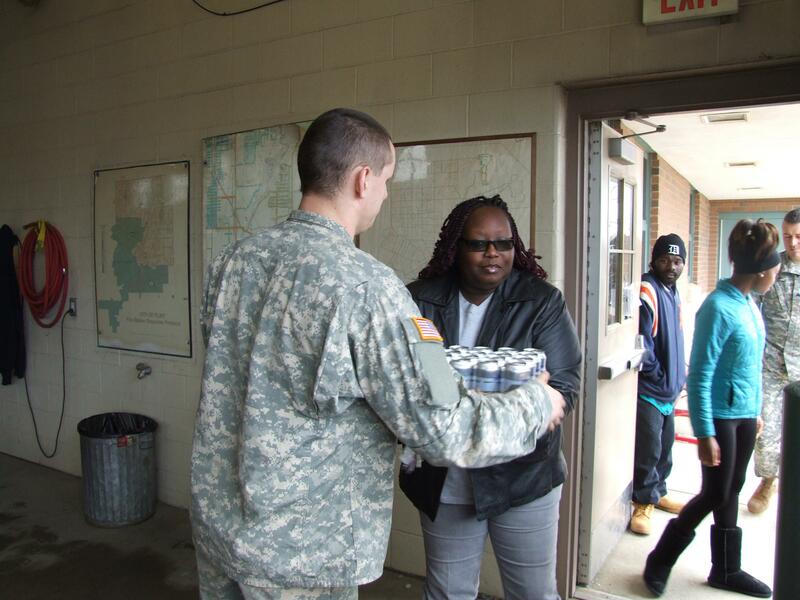 The Flint water crisis that began in 2014 caught the attention of the entire nation. In the city of Flint, Michigan, it was discovered that a change in water access had resulted in a lack of proper water treatment, causing dangerous levels of lead in local tap water. On the surface, Flint, Michigan looked like it was solely a health and environmental issue. But further investigation into the city itself – one of the poorest in the nation and primarily black – reveals a pattern that’s difficult to ignore. Environmental justice is a social issue, and it extends far beyond Flint, Michigan. The same year that the water crisis began, the United Nations released an alarming report on climate change. The report confirmed not only that climate change is a growing issue that affects every region in the world, but also that those worst affected would be “people who are socially, economically, culturally, politically, institutionally or otherwise marginalised.” In other words, while nobody will be safe from the effects of climate change, those who will be hit the hardest by it will be minorities. The link between damage to the environment and impoverished communities or communities that are made up largely of racial minorities doesn’t just exist in the future, however. Industrial pollution, which comes in the form of waste dump, is another issue that affects everyone on the planet. However, it disproportionately affects communities that are made up largely of low-income families or people of color. Because landfills, livestock waste disposal, and power plants are more frequently located near these communities, their inhabitants are more likely to experience negative health consequences such from pollution in the air, land, and water. This social issue has been coined “environmental racism”, and it’s a problem that exists all across the United States. The issue in Flint, Michigan is now largely resolved, but environmental racism is an ongoing problem. Issues like the Flint water crisis should remind us that environmental justice isn’t just about taking care of the planet. It’s about taking care of people, especially those who are already disadvantaged and suffering. Tide Pods: The Solution We Need!